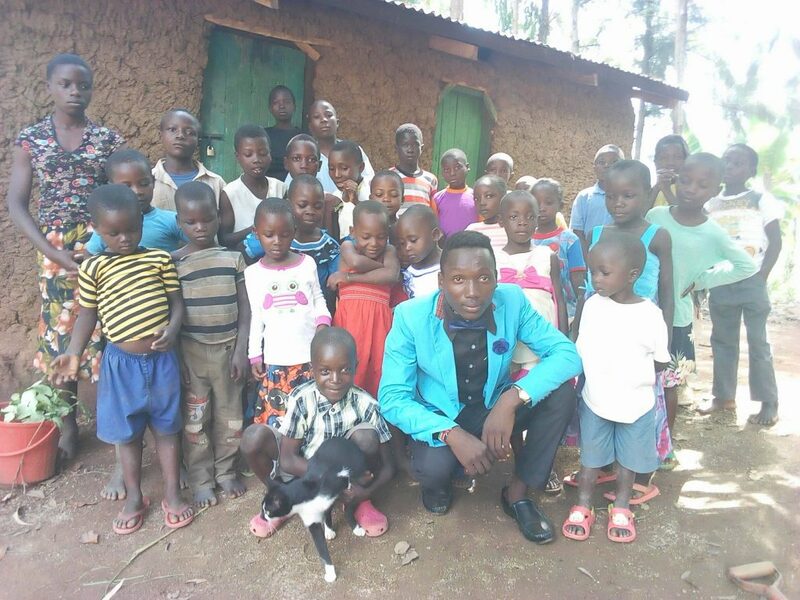 The Jabez Orphanage in Kenya, was founded in 2014 by Wesonga Wanga Godwin with 5 children to care for. 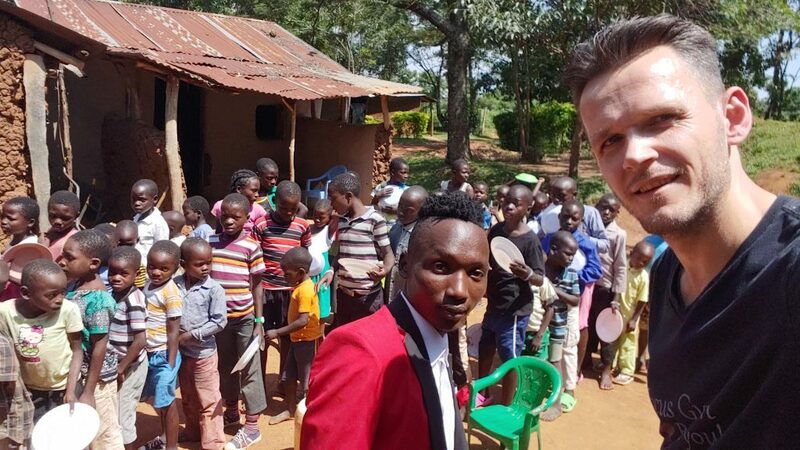 With the support from Huni Hunfjord, we have been able to grow the orphanage and we are now supporting more than 35 children at the Jebez Orphanage Spirit School of Excellence (JOSSE). Now you have a chance to help, change their lives and to change the world. Building a school were we teach spirituality, mindset, mindfulness, math, geography, reading and financial literacy. Jabez Orphanage Spirit School of Excellence.